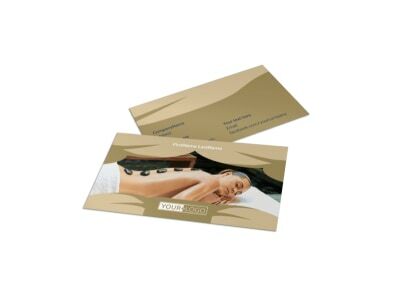 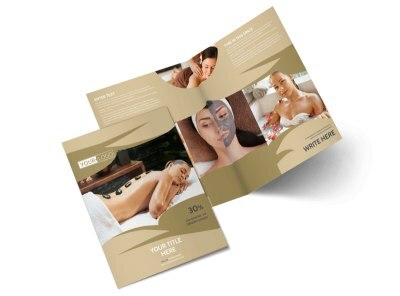 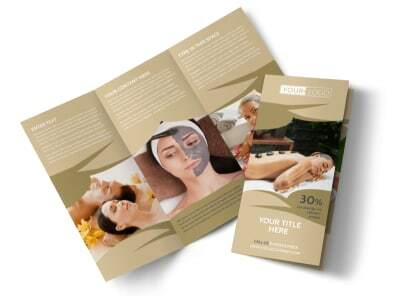 Customize our Day Spa Flyer Template and more! 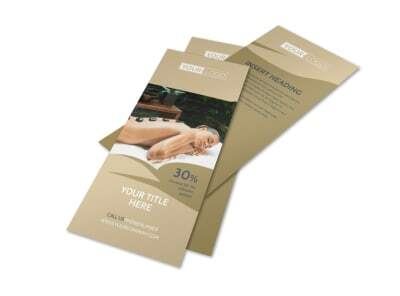 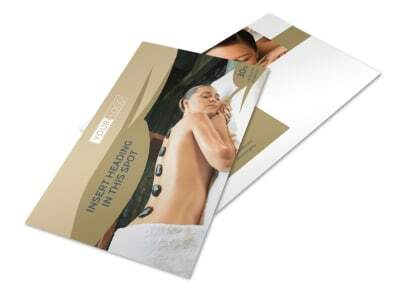 Get the word out about a special promotion or new type of massage with day spa flyers. 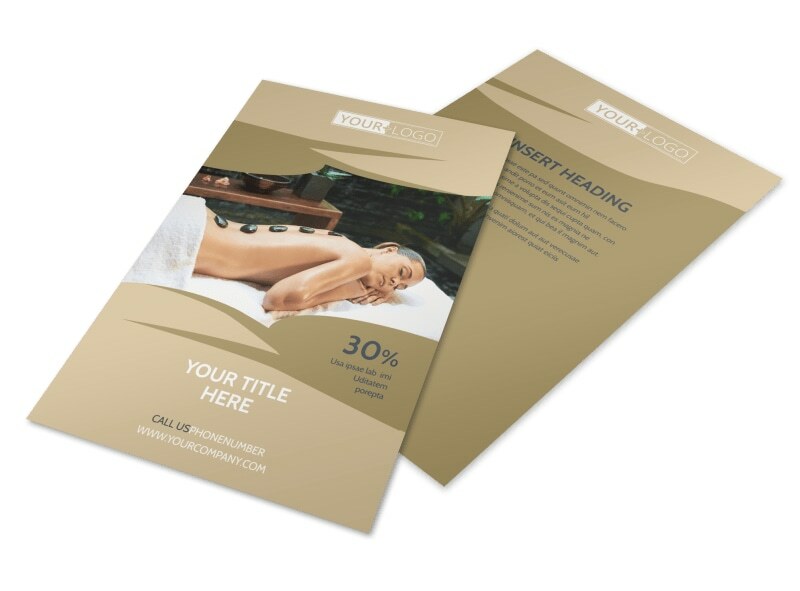 Make your flyer as simple or detailed as you like by choosing a template, layout and color scheme and then inserting text in your choice of fonts and colors. 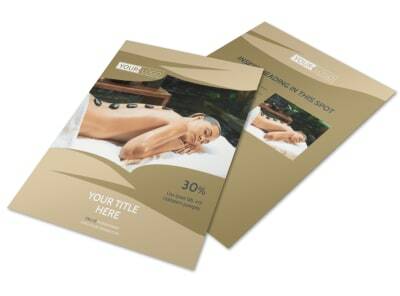 Print your own flyers, or trust our pro print team to print your materials with high-quality paper stock.